(April 15, 2011, TORONTO) TD Bank Group is the 2010 recipient of the Eterne Award, a national award given to an outstanding sponsor of Tree Canada to recognize their environmental stewardship and commitment to improving the lives of Canadians through greening and reforestation projects. Tree Canada President Michael Rosen will be presenting the Eterne Award to Teri Currie, Group Head, Marketing, Corporate and People Strategies, TD Bank Group at the Green Living Show, Direct Energy Centre in Toronto on Friday, April 15th at 9:15 a.m. 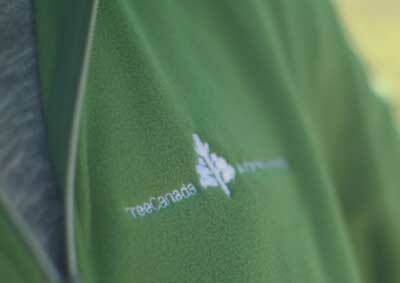 It was an exceptional year of partnership between TD Bank Group and Tree Canada in 2010. 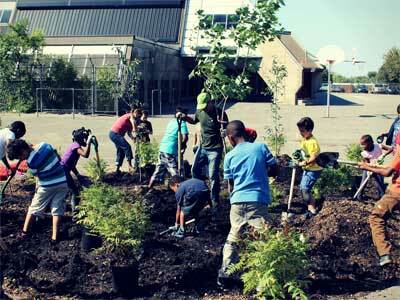 The TD Green Streets program was created with TD Friends of the Environment Foundation (TD FEF) to help support communities for urban forestry projects, from coast to coast. 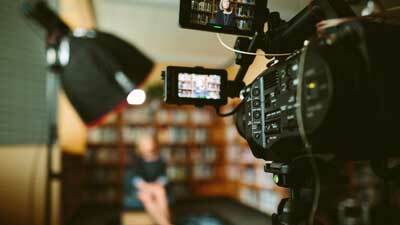 The program received over 100 applications during its first year, exceeding all expectations. 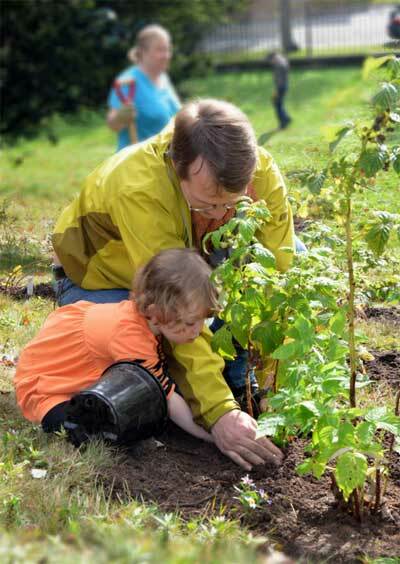 TD Bank Group also created TD Tree Days, a tree planting program that engages employees and their families in environmental stewardship by planting more than 18,000 trees nationwide. Working with Tree Canada, and as part of its commitment to carbon neutral operations, TD also developed a state-of-the-art carbon offset planting project with the Munsee-Delaware Nation in south western Ontario using fast-growing hybrid poplar trees that will sequester many tonnes of TD’s CO2 emissions over a 31 year period.